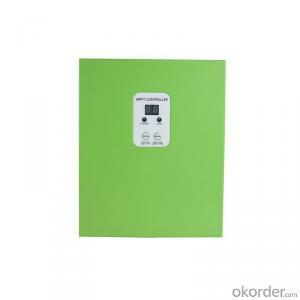 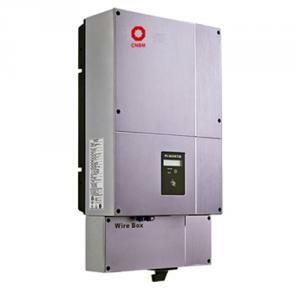 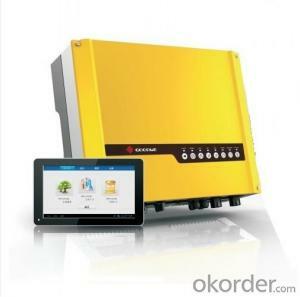 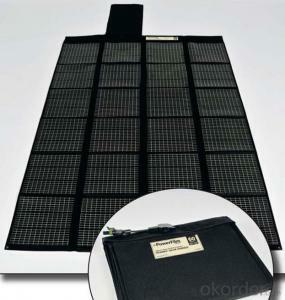 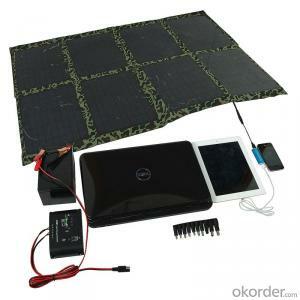 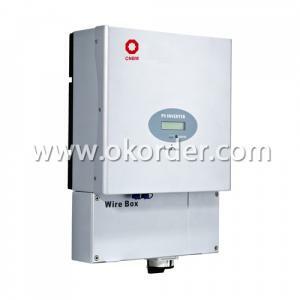 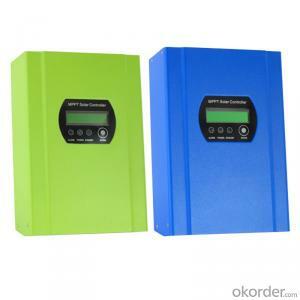 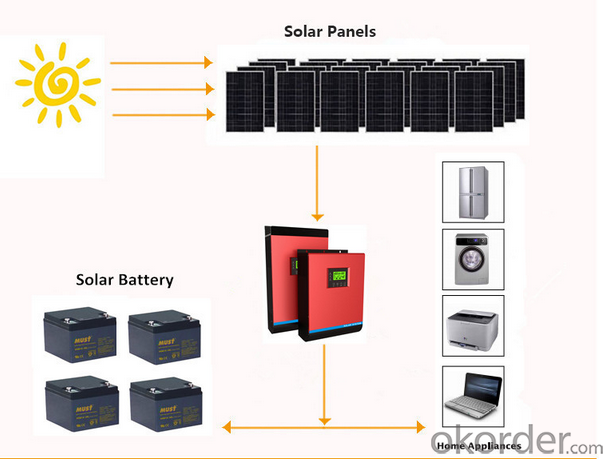 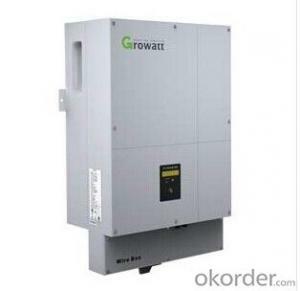 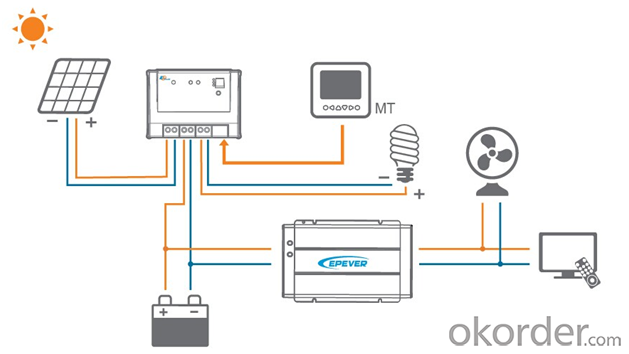 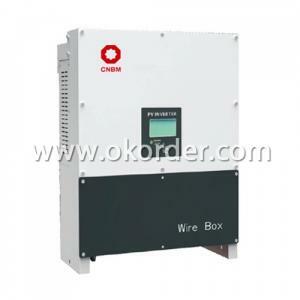 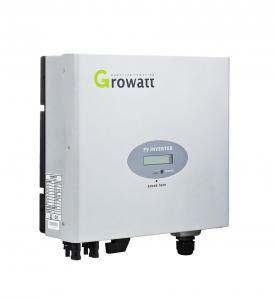 Grid-connected inverter can be operated locally through the LCD screen, or through remote monitoring with dedicated monitoring software. 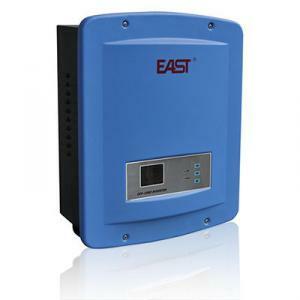 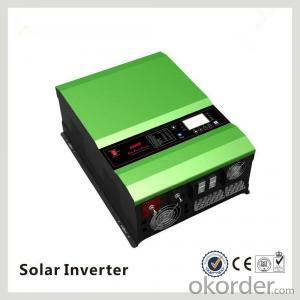 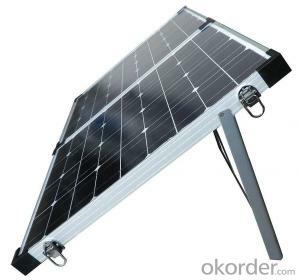 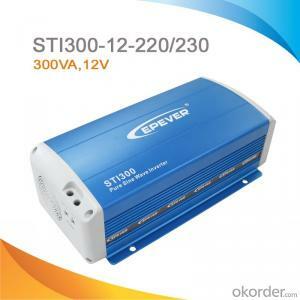 only when the local power sector permission by the professional and technical personnel to complete all the electrical connection before the inverter can be connected. 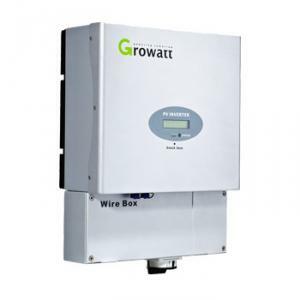 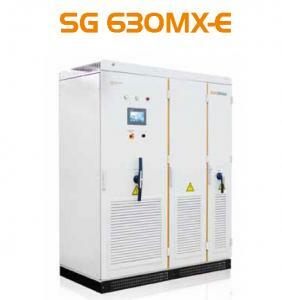 Grid-connected inverter will be directly sent to the power grid, so to track the frequency of the grid, phase, the equivalent of a current source. 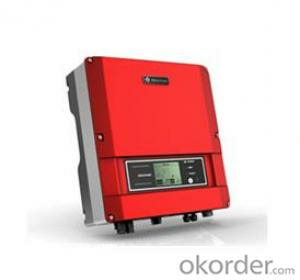 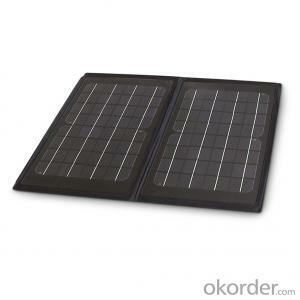 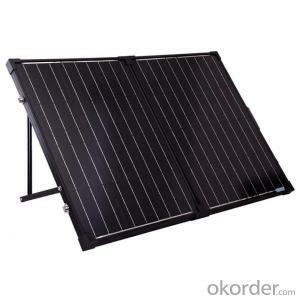 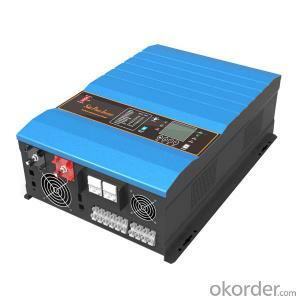 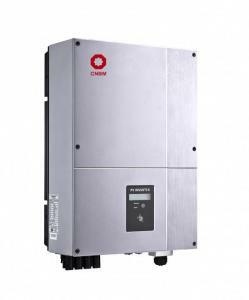 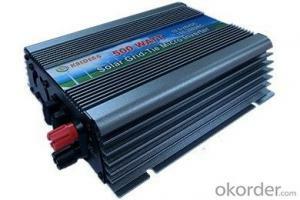 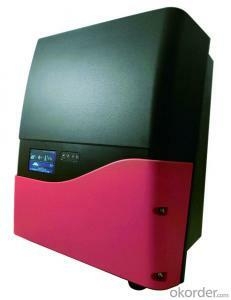 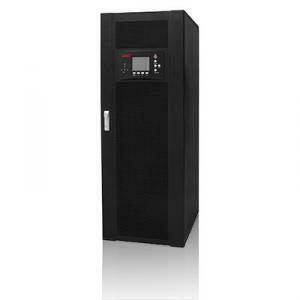 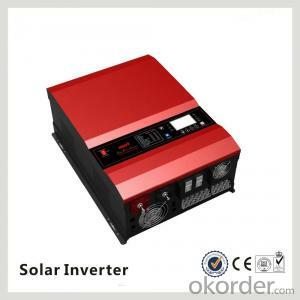 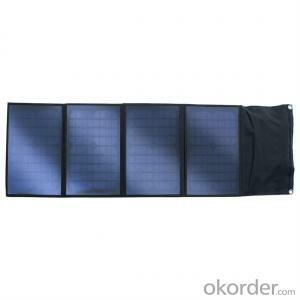 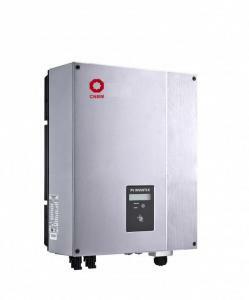 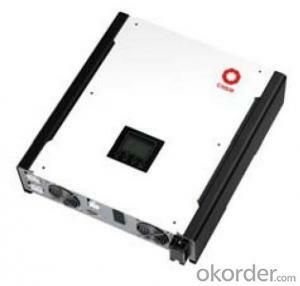 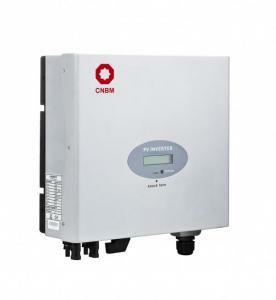 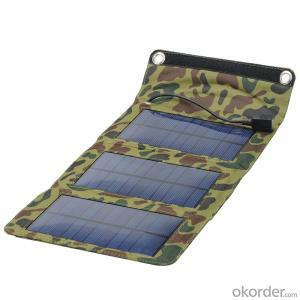 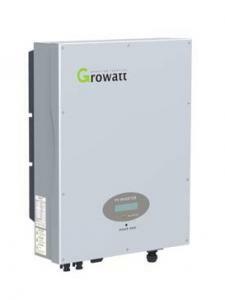 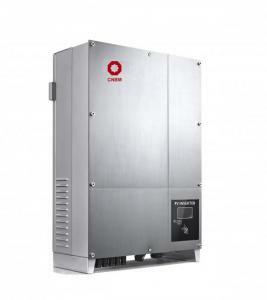 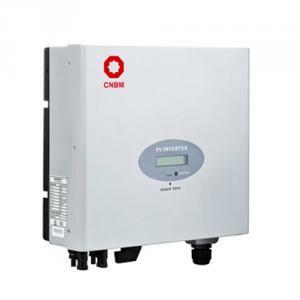 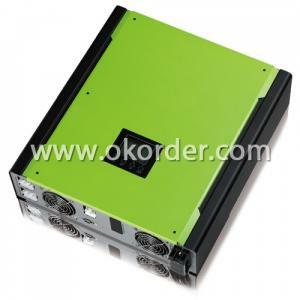 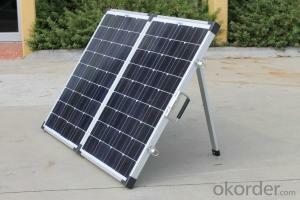 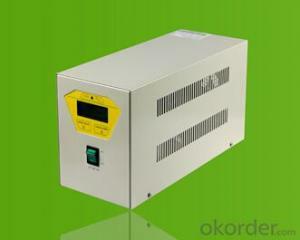 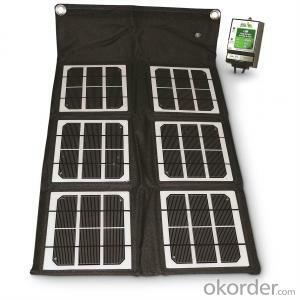 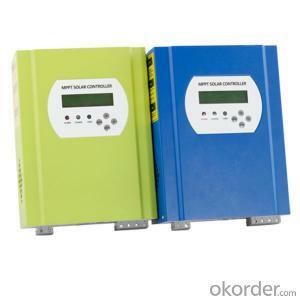 Of course, there are some inverters that have a low-pressure through the ability to do PQ adjustment.